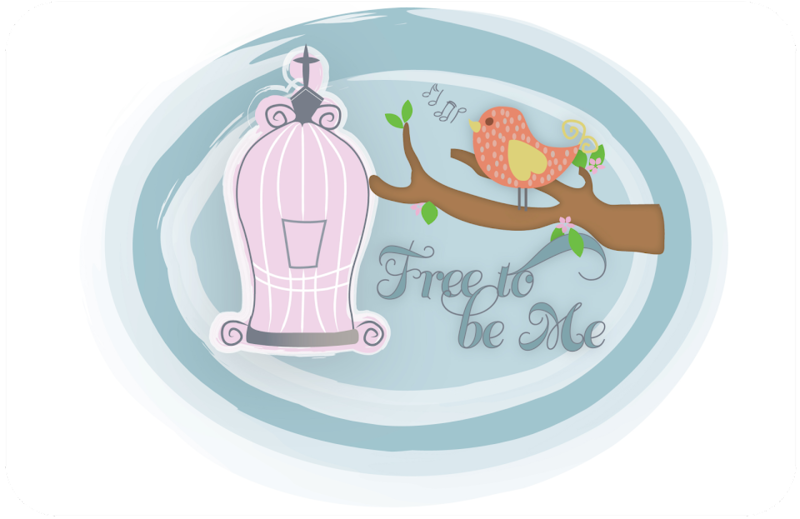 Free to Be Me: Roller Coasters! I have never been a fan of physical roller coasters! I don't like what they do to my stomach and the feeling of being totally out of control! It would be safe to say then that I do not like emotional roller coasters either! 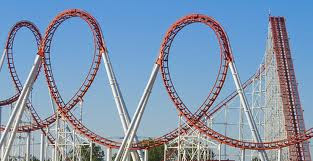 I have been praying through some things lately and feel that this is just the sensation I am experiencing...a roller coaster full of twists, turns and lots of loops! Some days I am on the straightaway and feel semi in control and then before I know I am whizzing upside down feeling my stomach flip-flopping around! How does a girl get off this ride? I searched on the Bible Gateway program for the word "trust" the other night and began to read verse after verse after verse that deal with our ability to trust the Lord because of His trustworthiness. Wow! There are a lot of verses that talk about trusting HIM and not our own abilities to understand or control things. I sense the Lord stretching me in ways I have never been stretched lately. New opportunities that are fun and exciting, but still have the ability to make my stomach lurch at any given moment. I keep reminding myself, though, that He is able even when I feel so inadequate! Praise Him for that! Lord, I trust you to guide, equip, calm and cover me with your peace! Thank you that feeling "out of control" myself translates into needing to rely on You in new and different ways. I guess maybe that is why you stretch us and take us out of our comfort zone so that we can't rely on our own abilities or giftings! So I will thank you for the place you have me and make sure I stretch my harness tightly across me and get ready for the next loop-de-loop! Bring it on!! WOW! You know just how to say how I am feeling right now. I am on that roller coaster beside you! !